The son of the infamous abortionist who owned the “House of Horrors” abortion clinic in Philadelphia was shot while robbing a home belonging to a group of college students. Spread the word! Fox News will air a documentary on Philadelphia’s House-of-Horrors abortion on Sunday, May 5, at 9:00 p.m. 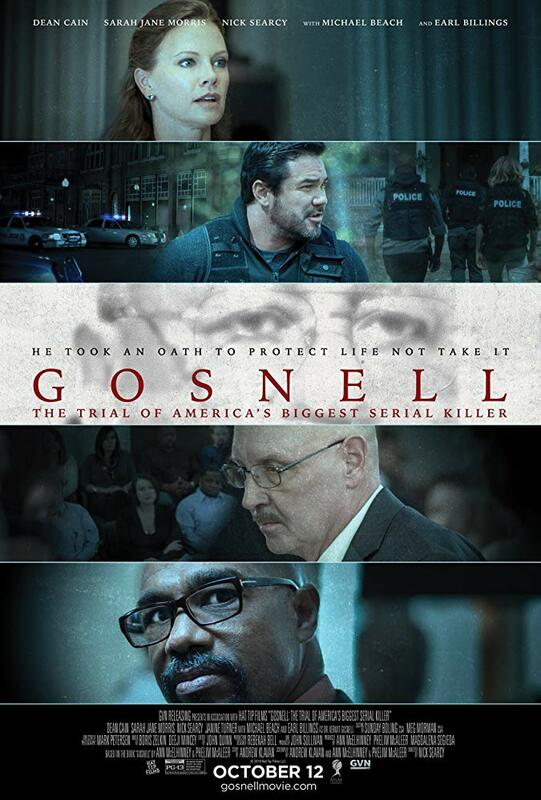 The judge presiding over the trial of House-of-Horrors abortionist Kermit Gosnell has acquitted him of three of the eight murder charges he is currently facing. Even though the mainstream media never misses a chance to tout the so-called “safe, legal abortion” industry in the U.S., they have chosen to almost completely ignore the trial of Dr. Kermit Gosnell, an abortionist whose West Philadelphia clinic was dubbed a “house of horrors“ by investigators. During the trial of Kermit Gosnell, the owner of a West Philadelphia abortion clinic dubbed the “house of horrors”, his defense attorney claimed Gosnell was “lynched” by the state because he’s black, not because he ran a grossly sub-standard abortion clinic where the remains of aborted fetuses were found stored in jars.